Made by super bright LED chip, luminious flux can be reached at 80lm/w. The solid encapsulation of the LEDs ensure the safety and vibration resistance of the lamps during the shipping and producing progress. Small light decay, it can be used up to 30, 000 hours. The lamps can be adjustable in 360° With an elegant design. White, black and silver color for option for the surface. 5)Jewelry shop, fashion shop and museum, etc. 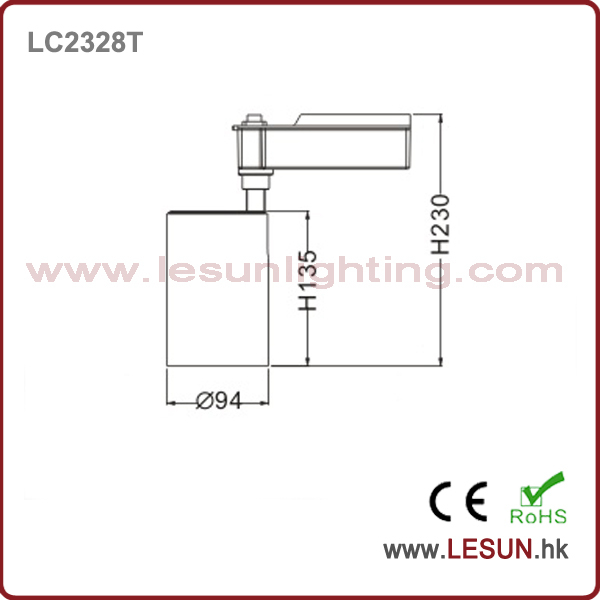 Contact us if you need more details on LED Track Lights. 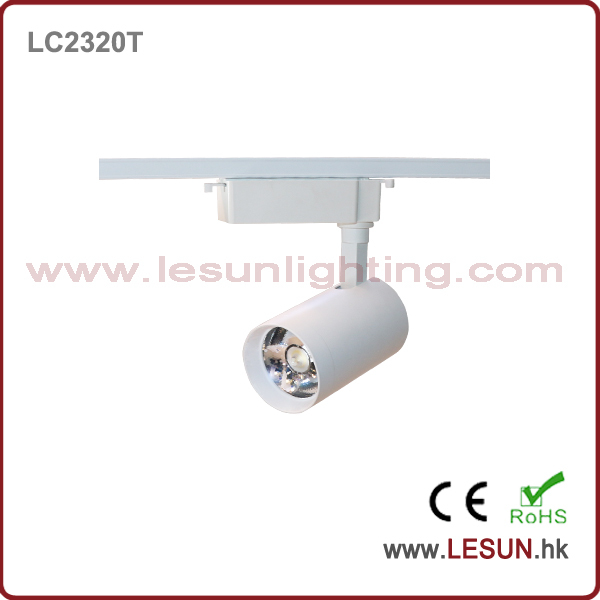 We are ready to answer your questions on packaging, logistics, certification or any other aspects about COB Track Light、30W COB Track Lights. If these products fail to match your need, please contact us and we would like to provide relevant information.